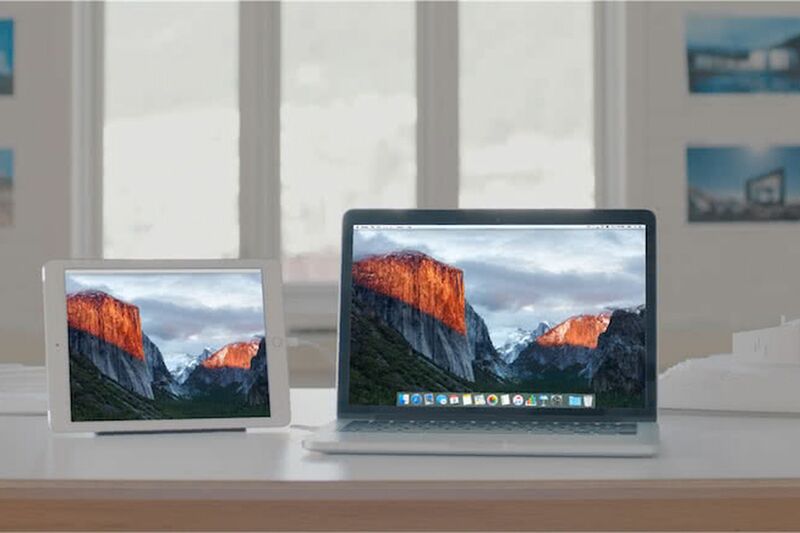 Duet Display is a clever software app, which has been available for years, that allows users to convert an iPad into a second display for their Mac just by plugging it in. But it was never the same seamless experience that a “real” external monitor offered. That’s changing with the latest macOS 10.14.2 update, which allows Duet to finally enable full hardware acceleration. The company claims that it allows the app to take advantage of the GPU to work even faster and with greater energy efficiency, especially for things like watching video or working at higher resolutions, via 9to5Mac. We are excited to announce a breakthrough.